Srl. Emanuele Morandi is President of the Company. 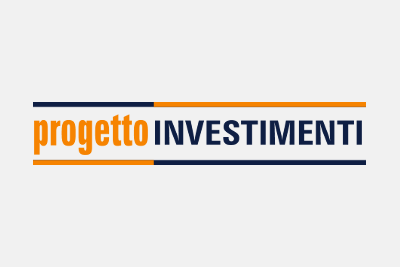 Progetto Investimenti Srl owns – among others – a stakeholding in Banca Santa Giulia Spa, the total control of Agya and New Re Srl, the ownership of certain properties in Brescia and a participation in Interforgia Srl, located in the province of Como.